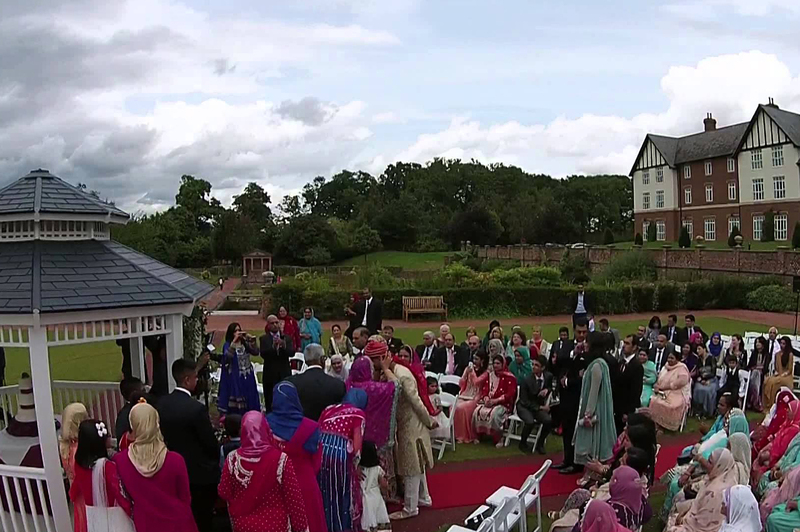 Capture the precious moments of your wedding from a bird's-eye view angle. 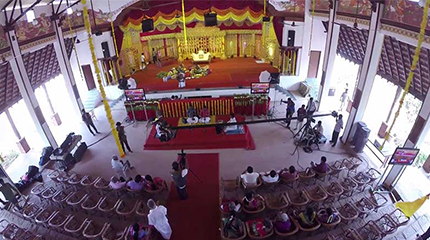 Matrimony Photography has the latest technology of drone cameras at your service to take awe-inspiring aerial shots of a wedding. The remote-controlled cameras will capture magical moments of the occasion from magical heights we can only dream to fly. A wedding day goes by so quickly but what will live on in the months and years after, are the memories, and the videos. Knowing the importance of videography, we are using DSLR cameras. For Live event telecast we use LCD or LED TV’s that are placed strategically in the event hall. Depending on the function & of crowd the number of cameras varies.